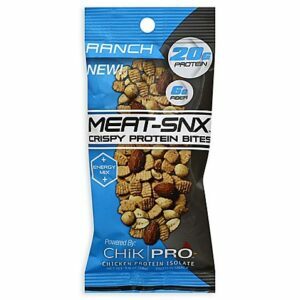 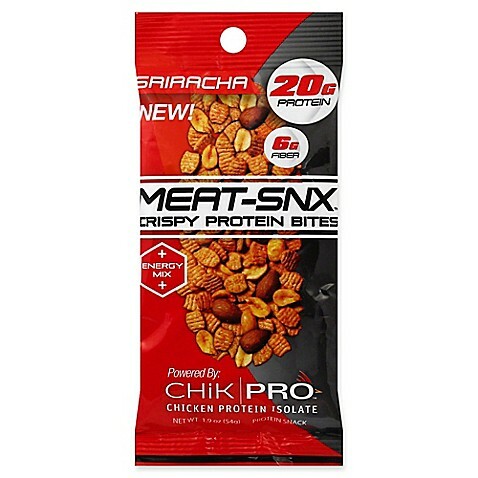 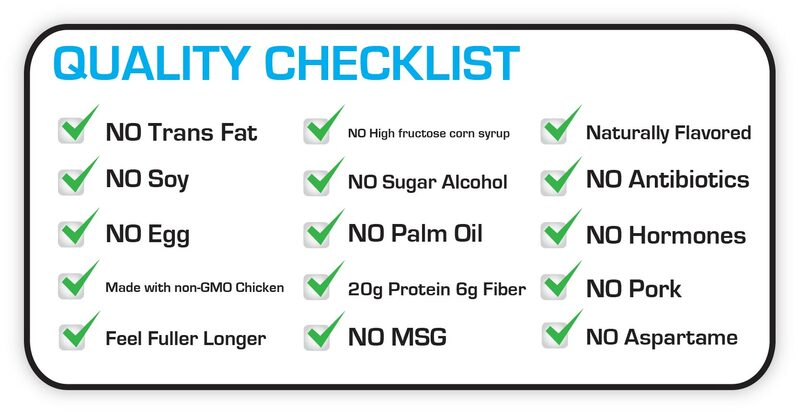 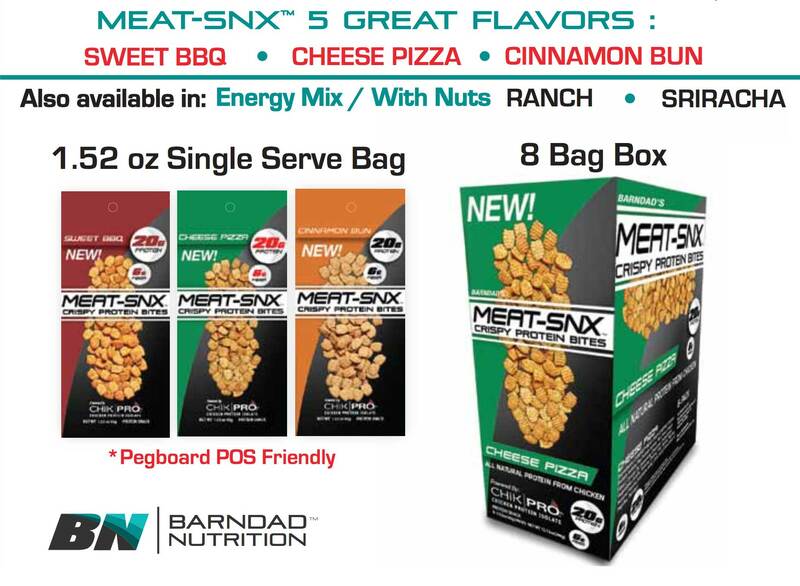 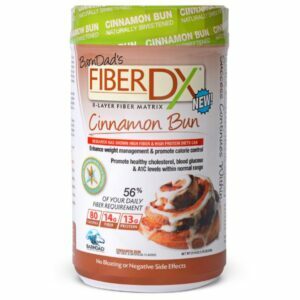 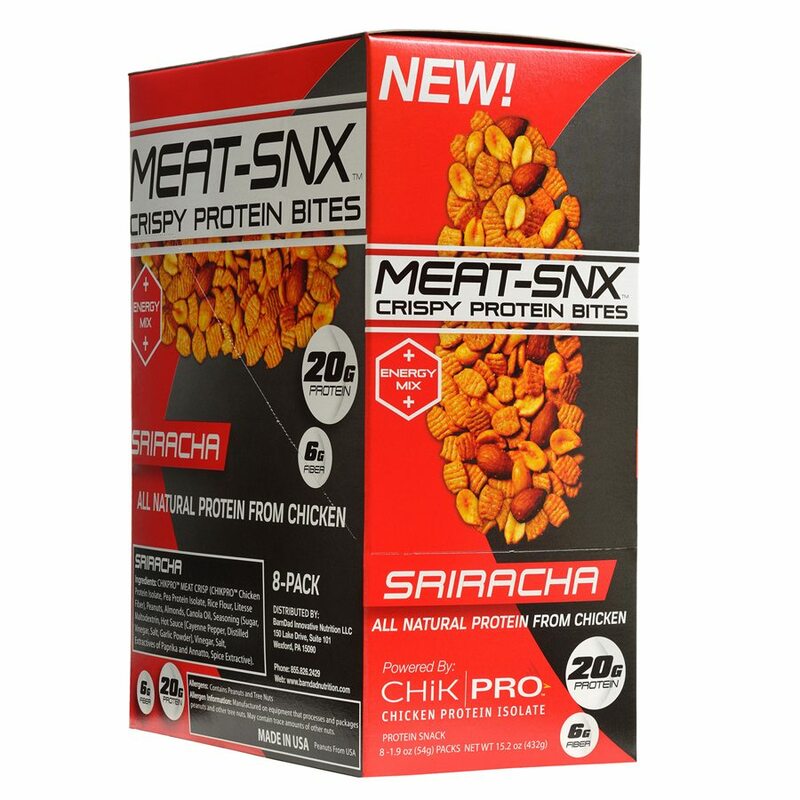 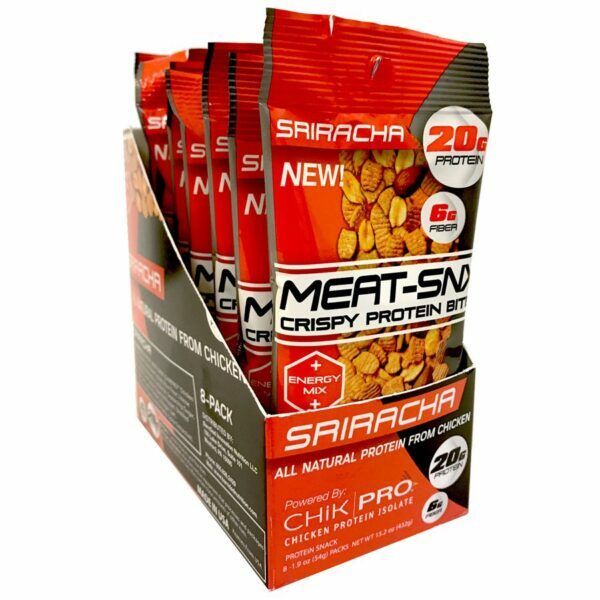 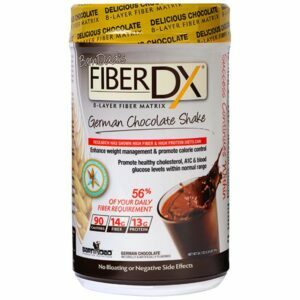 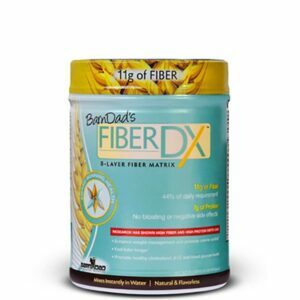 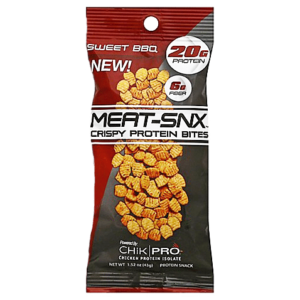 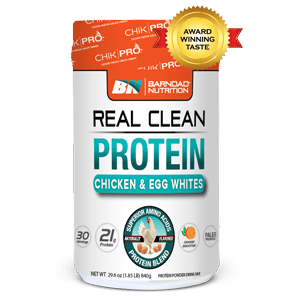 BarnDad Nutrition MEAT-SNX are NEW, crispy, crunchy, and delicious protein-on-the-go snacks, made with real natural chicken meat protein designed to support the energy and nutritional demands of today’s active lifestyle. 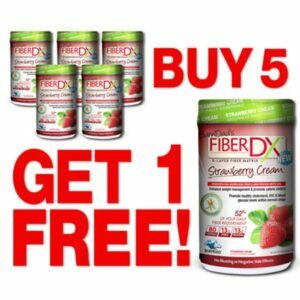 Great for the entire family! 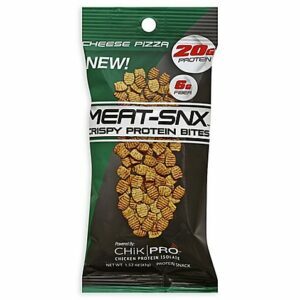 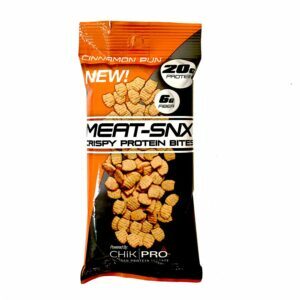 Ingredients: CHIKPR™ MEAT CRISP (CHIKPRO™ Chicken Protein Isolate, Pea Protein Isolate, Rice Flour, Litesse Fiber), Canola Oil, Seasoning (Dextrose, Dehydrated Vegetables [Garlic, Tomato, Onion], Salt, Spices, Paprika, Natural Flavors [contains milk], Citric Acid, Extractives of Paprika, Parsley). 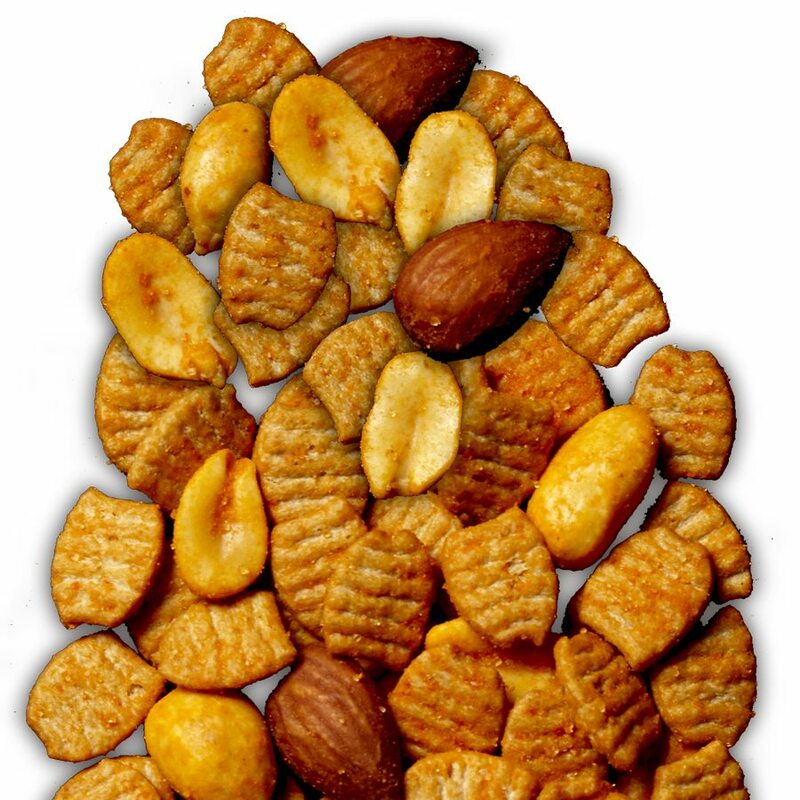 Allergen Information: Manufactured on equipment that processes and packages peanuts and other tree nuts. May contain trace amounts of other nuts.